If you’re reading this, you probably know the man. Karl Lagerfeld needs no introductions, but we’ll just put it here: he helms two fashion powerhouses, his own designer label, and is always wearing black and shades. 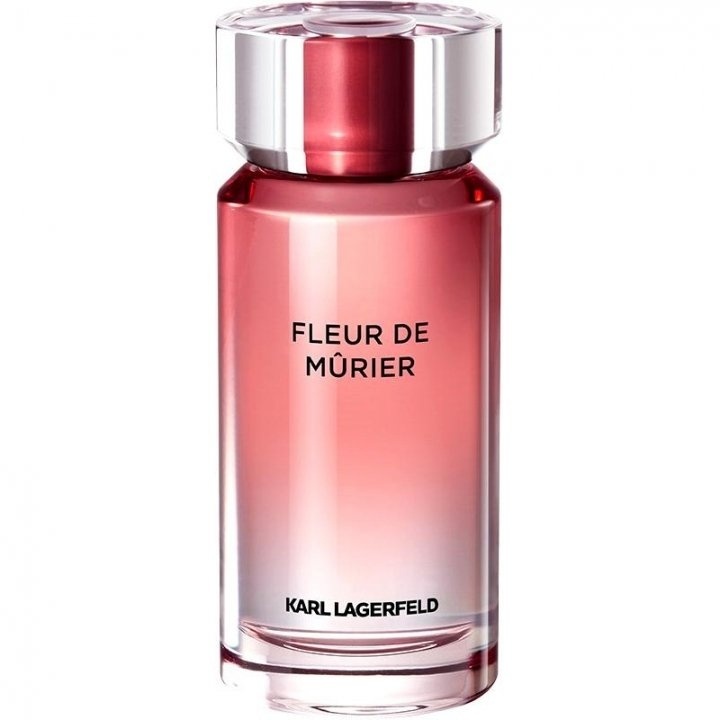 In 2017, he expanded his empire with the launch of his eponymous fragrance line, Karl Lagerfeld Les Parfums Matières. The bottles are sleek, and the scents as complex as the man. Vexing over what to get your partner this Christmas? We know of matching apparels, watches and more. You guys sure look good as a couple, but why not spice things up by smelling good… yes… as a couple. We have curated the perfect Christmas couple gift for you and your partner. The recent additions to the Les Parfum Matieres line are the Fleur De Mûrier and Bois De Yuzu. And here’s why these make the perfect his-and-hers Christmas gifts. The glass bottles are highlighted with a rich berry red and a botanical green gradation that… you guessed it… harkens back to the Christmas season. Their cylindrical architecture is also reminiscent of the solid pillars you’ll find in European monuments, resulting in a simple yet classy silhouette. “Christmas gifts for her” can often appear fairly bleak, consisting of usual gift ideas which only convey the sentiment that they were purchased in a panic. But the gift of scent is more often than not, a carefully handpicked one. The point isn’t for it to be a universal gift that you won’t go wrong with, but a curated one for “THE ONE”. If your partner loves a refreshing floral scent but steers clear of aggressive sweetness, you’ve come to the right place. This feminine fragrance, Fleur De Mûrier entices with soaring fruity top notes and alluring floral middle notes, that are set atop a smooth sensual base of sandalwood and musk. It’s described as “An unconventional fragrance that reinvents the woman and her many facets. Self-assured, she comes to life in a wild environment.” Finally, the fragrance leaves a botanical trail of red currant, raspberry leaves, mulberry flower, and violet leaves. Forget the usual belts and cufflinks, upgrade your couple wardrobe in style by getting him a complementing scent that is perfect for a Christmas date night! 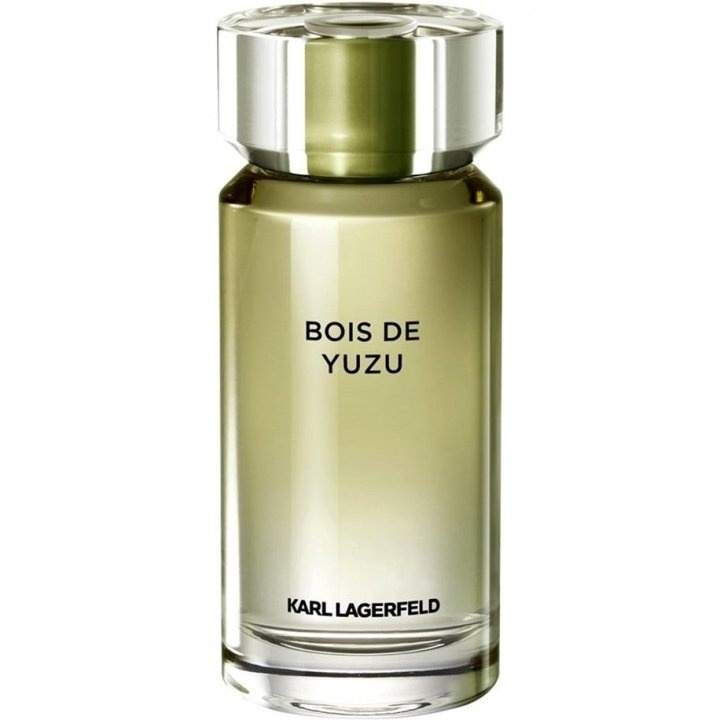 Bois De Yuzu breaks through a new character of masculinity. While many colognes tend to stay away from fruity notes, this Eau De Toilette envelops skin with a fresh zest that gradually matures into a trail of woody accents. This unorthodox scent oscillates between a warm and frosty alter ego; the citrus top notes delicately contrast with the warmth of the Yuzu wood and sage. If you want something fresh off the table for your man, this is tailored just for him. More often than not, we have all experienced smelling a fleeting scent that rewinds you back to a joyful time. The nostalgic moment that feels somewhat foreign yet wrapped in a warm familiarity. You can now create your own Christmas memories with your loved one with the Fleur De Mûrier and Bois De Yuzu. Karl Lagerfeld Les Parfum Matieres collection retails at $69 for 100ml, $40 for 50ml. Available at SASA and leading departmental stores.